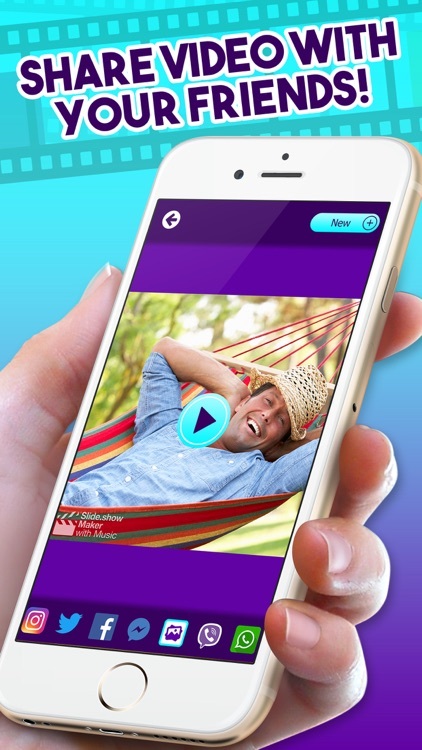 Get the best movie maker with music for free and enjoy making slideshows out of your pictures. 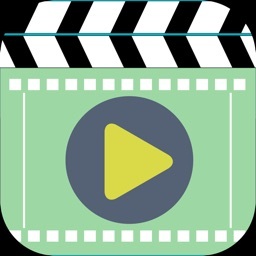 Download Video Editor – Movie & SlideShow Maker with Music and make a film to keep your memories alive. It is so easy to create a movie out of your pics! Just pick the pictures you like, decorate them with beautiful frames and stickers. 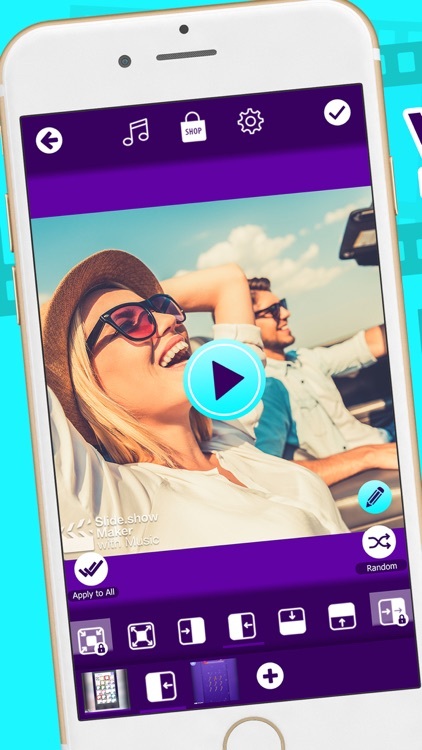 Add some text to photo and choose the background music to make a fantastic atmosphere and then share it with your friends! *** Select the pics you want to use, browse from your image gallery! 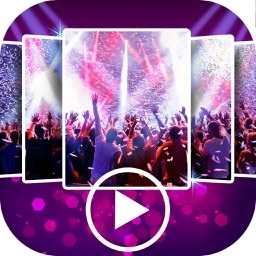 *** Add background music or choose a tune from the offered music library! *** Adjust the transition speed and the duration! 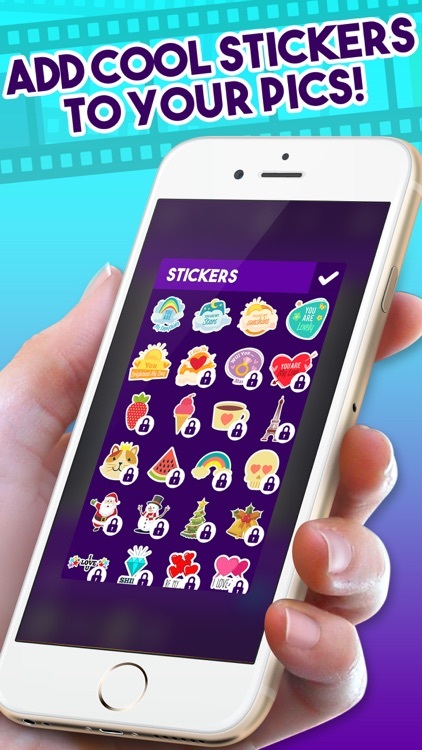 *** Decorate your video with super cute frames and stickers! 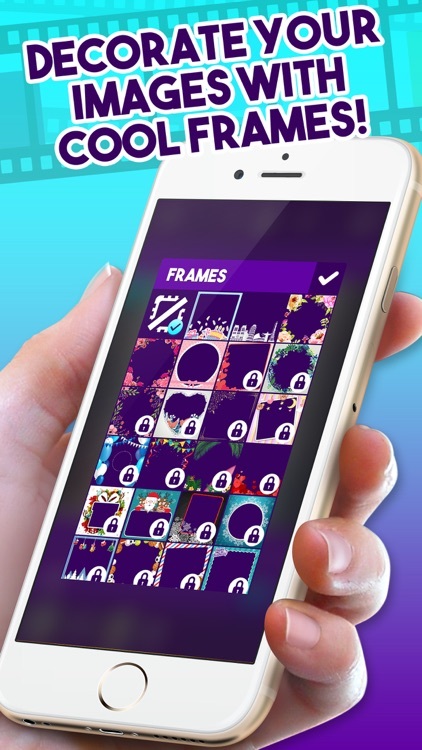 *** Choose awesome transition effects for your pics! *** Add watermark to your edited pictures! *** Save your slideshow and share via all major social networks! 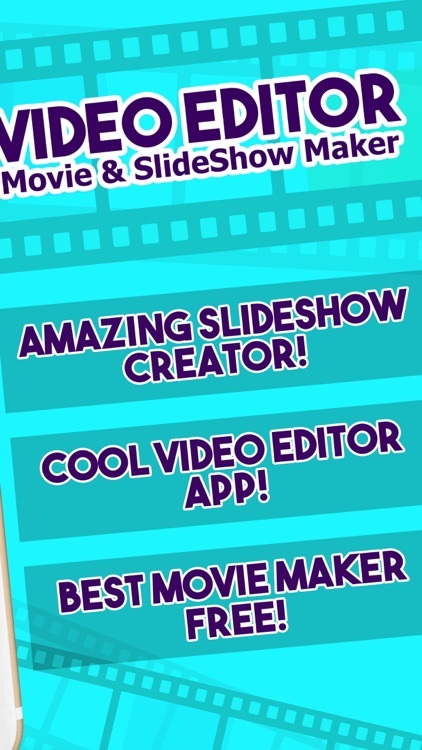 Add video greetings and invitations by adding cool text on photos. Make a unique birthday or wedding invitations and send them to your friends. 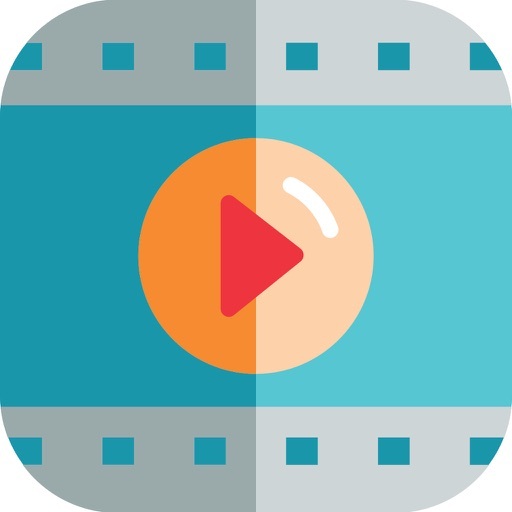 Express your creativity and become a professional film editor with this easy to use video app. 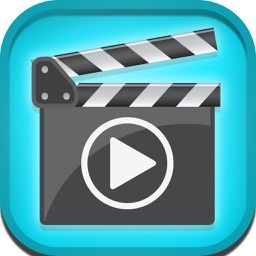 Be sure that you will leave your friends speechless when they see magnificent videos you have made for them. 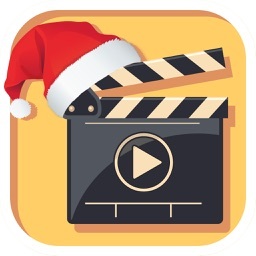 Have a great time making videos!